Antique Cape on lovely 1.8 acre lot with huge barn and additional outbuilding. In need of updating. Buyer responsible for Title V. Being sold as is. 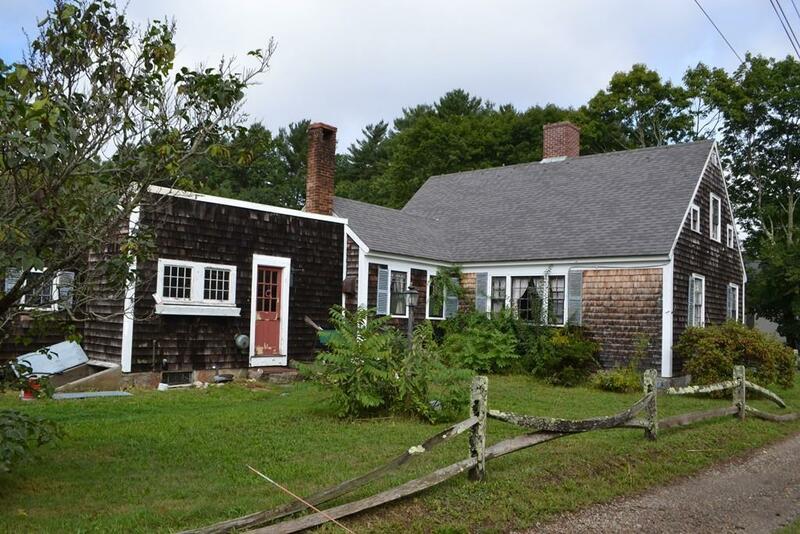 Close to Marshfield Center and 4.4 miles to Rexhame Beach. Please see attached doc for conditions of sale.